ON SALE NOW! Red Polyethylene Tape is a great multi-purpose, professional quality construction tape. Great for indoor projects or short term outdoor. 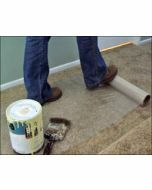 Polyethylene tape is the choice for use in Stucco installation, masonry, and cement applications. Tape is professional 9 mil polyethylene red film, hand tear-able and coated with an aggressive adhesive with excellent weather UV. 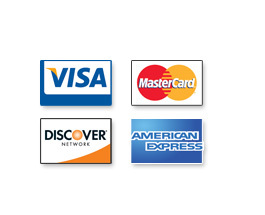 Provides a superior bond to most surfaces. Also known as stucco tape. 2" wide x 180 ft. long. Box of 6. Red Polyethylene Tape is a great multi-purpose construction tape. Professional grade 9.0 MIL thick, high quality and will cleanly release from roll for easy use. Use indoors or for short-term outside projects. 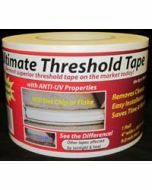 Use it to tape floor protection to itself or to protect windows during stucco application, 2" wide x 180 ft. long. Box of 6.